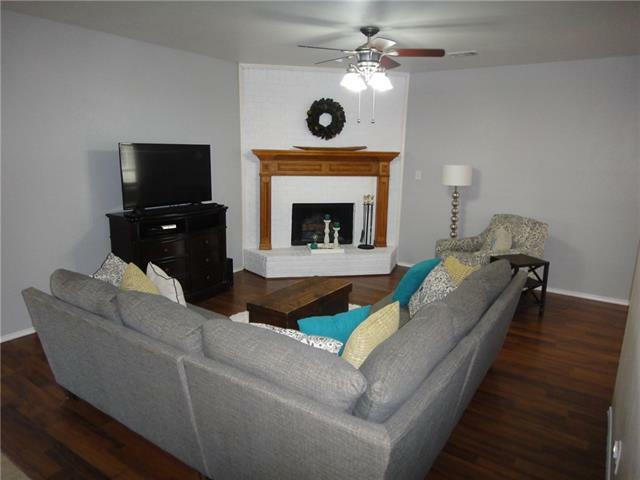 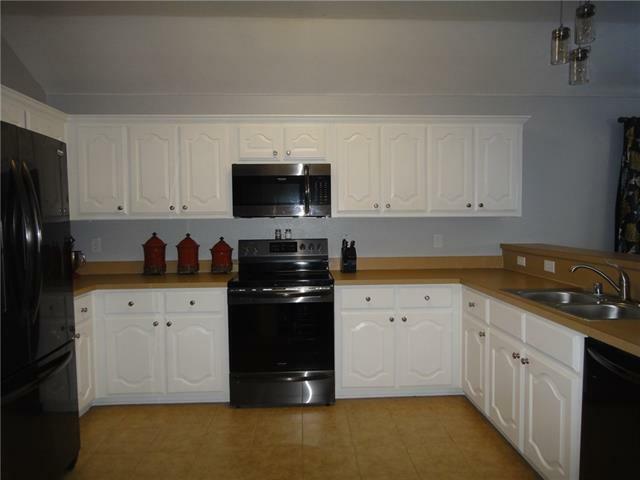 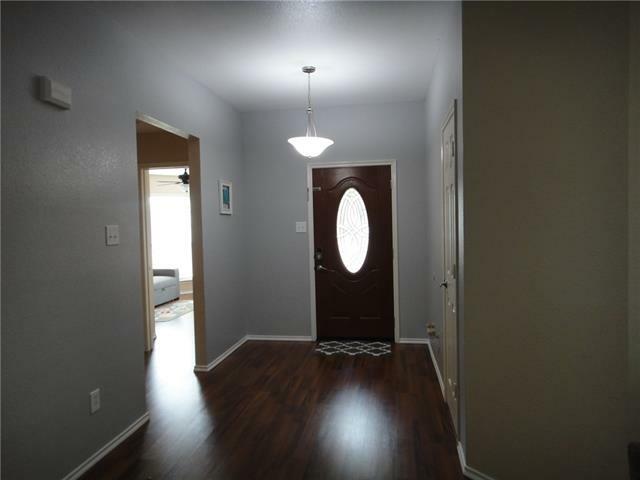 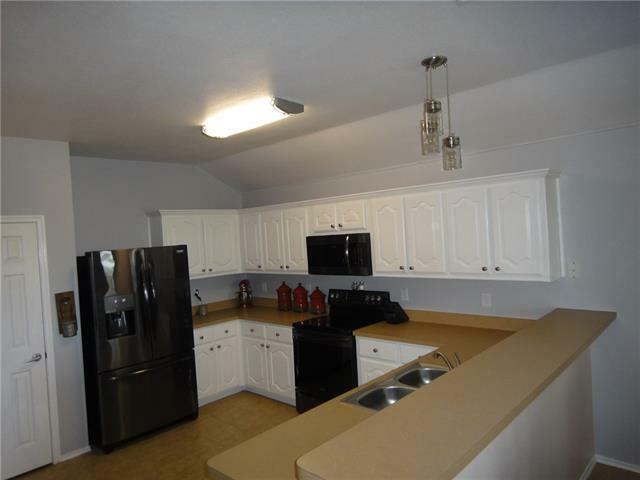 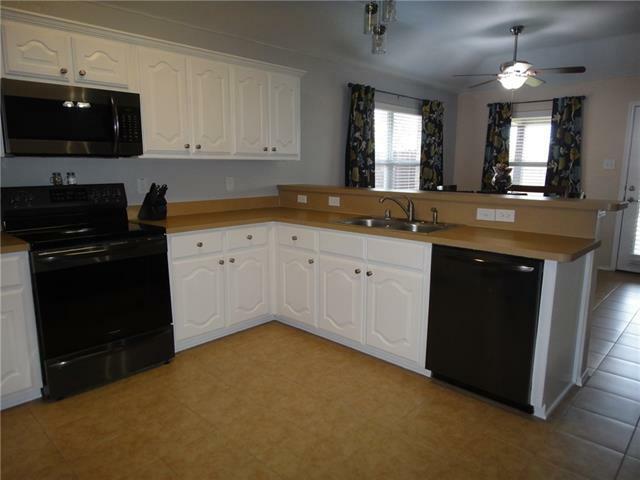 Beautiful home with fresh wall paint and new appliances. 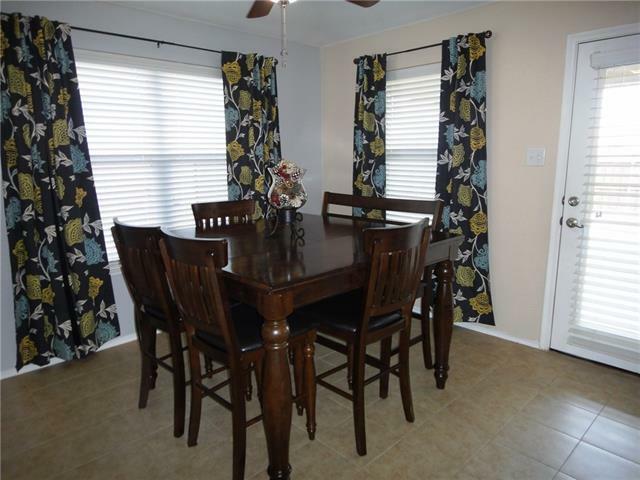 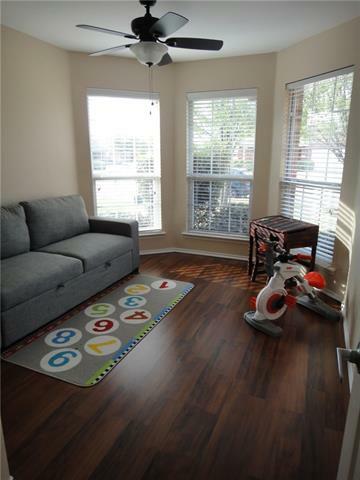 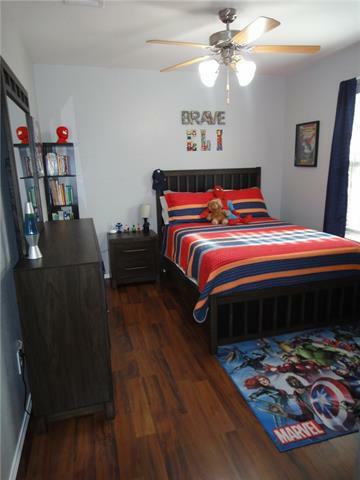 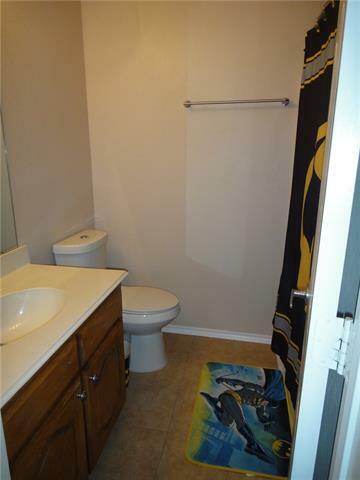 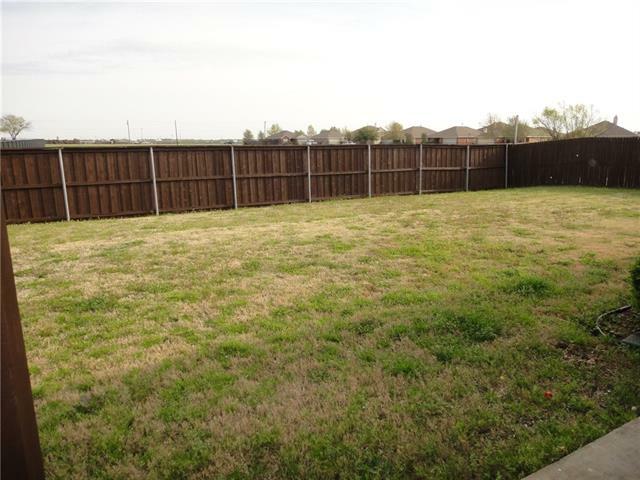 Open floor plan, spacious yard backs to school property. 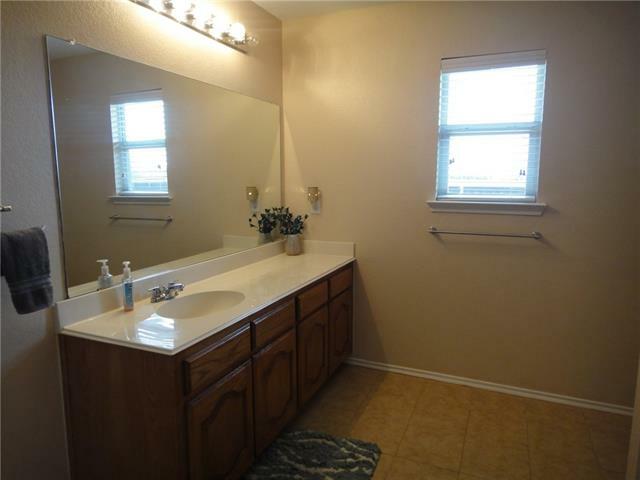 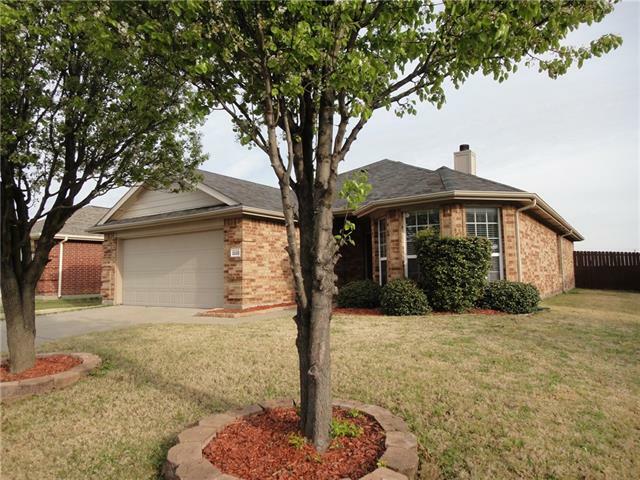 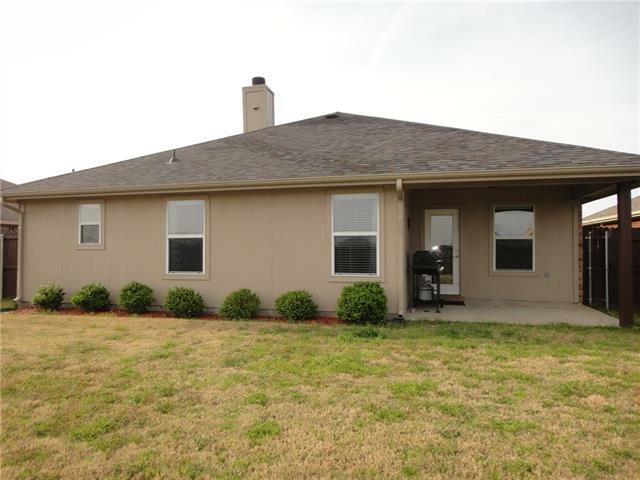 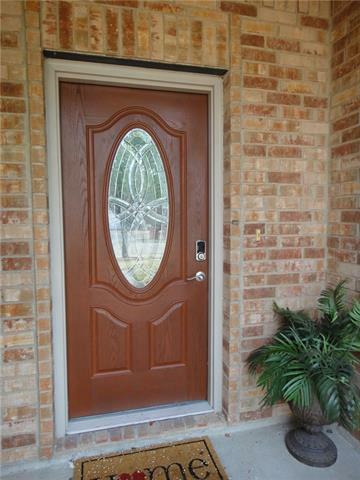 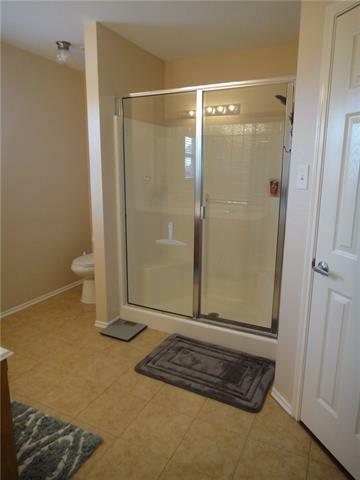 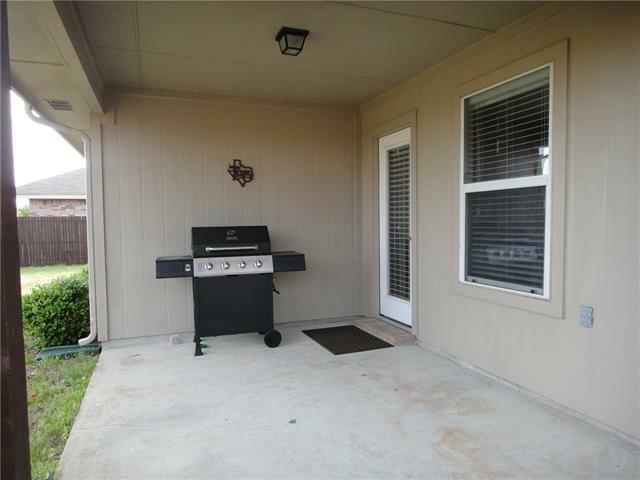 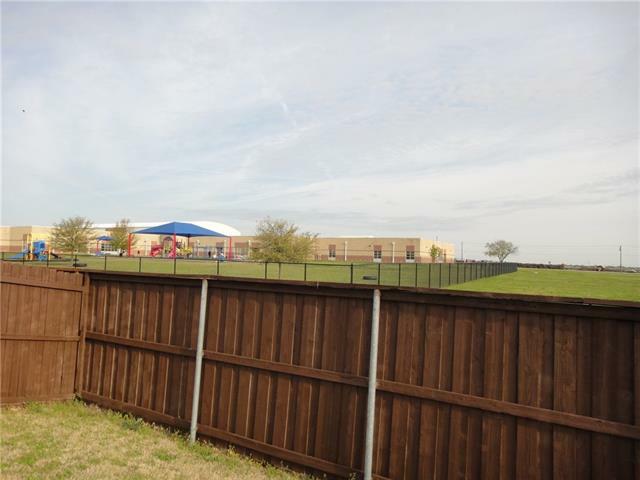 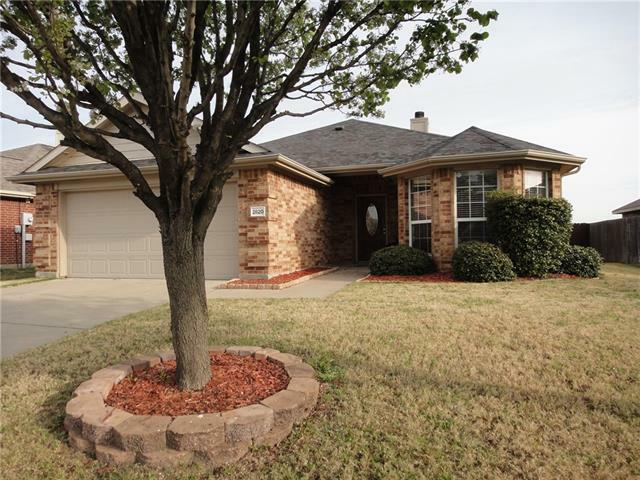 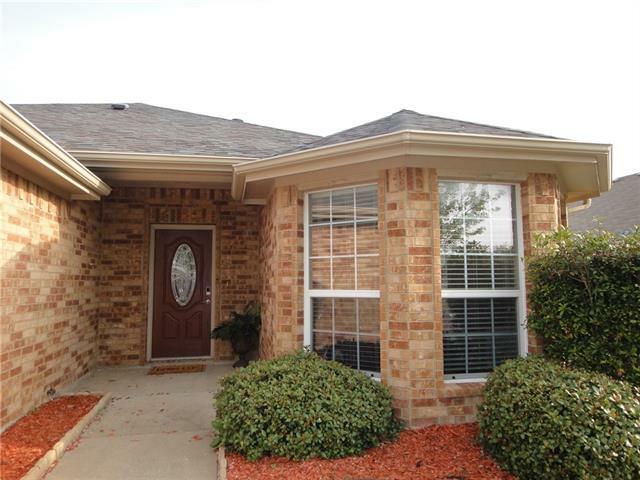 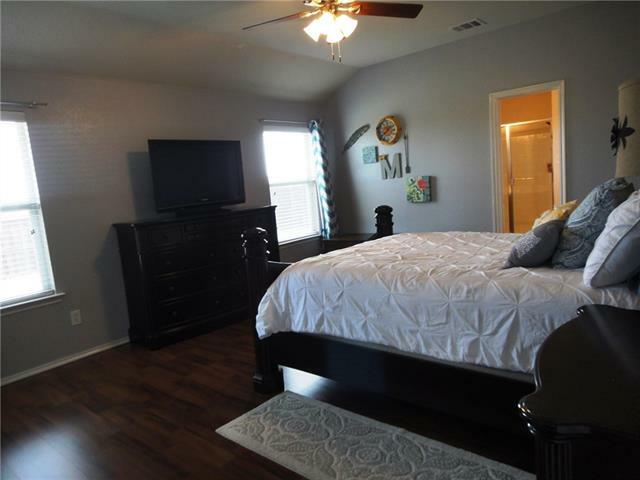 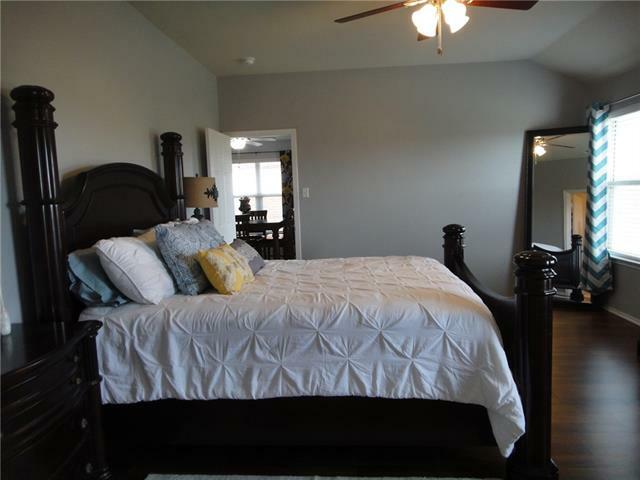 I would like more information regarding the property at 2820 Spencer Circle, Royse City TX 75189 - (MLS #14053653).